Love from here to infinity. 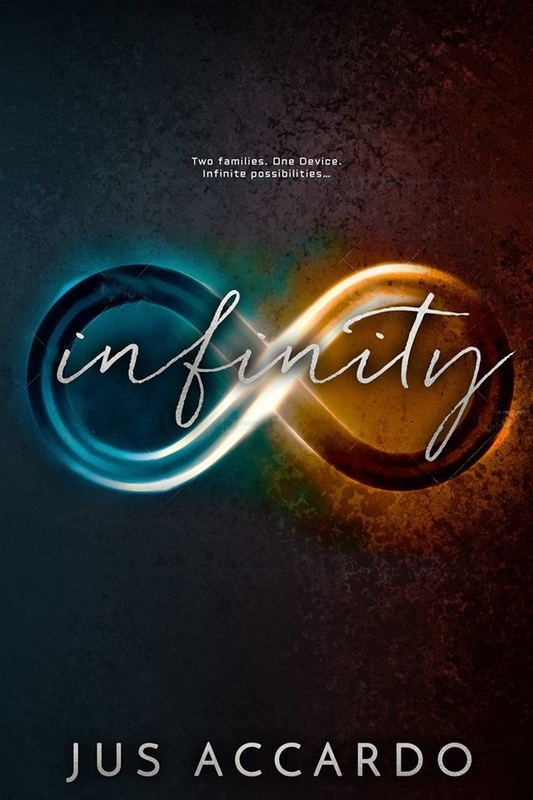 Infinity is a story told from Kori’s point of view. Kori is the daughter of an army general and is struggling after the passing or her mom. Kori likes art and since I’m always a sucker for characters who love art I really loved her character. When Kori meets Cade and Noah she learns that there are a lot of things her parents hid from her. It turns out that they are working for a secret government project that has invented a way to travel between parallel dimensions. This was an exciting read, I really liked the characters and the way this book was written. I’m looking forward to the second book because with an infinite amount of worlds anything could happen!